 Qualified retailers who attend Paddlesports Retailer 2019 and book lodging within the official room block will be eligible to receive reimbursement for their lodging expenses. *Note that Paddlesports Retailer only offers one room incentive per shop. Register for the show (it’s free) here. Book a room within the Paddlesports Retailer room blocks. You must use the booking links provided below for each hotel to ensure the room block rate and to be eligible for reimbursement. If you book by June 1, 2019, you’ll get back $150 per night, a 100% reimbursement! Anyone booking after June 1 will receive $75 back per night. The final deadline to make your reservation and get reimbursed is August 1, 2019 (the day room blocks close). Each hotel has a generous cancellation policy so there’s no risk in booking early. Send your hotel confirmation to info@paddlesportsretailer.com upon booking. You must send the official confirmation from your hotel showing the confirmation number and length of stay so we can verify that your reservation is within the room block. Attend the show in August! Wait up to 60 days. In the meantime we’ll confirm your reservation against our post-show room data and verify that you attended the show. If everything matches up we’ll send out your reimbursement check. It’s That Easy!